Rural Business Group to Visit Downing Street! One of the fundamental aims of the Rural Business Group is to champion rural businesses on a national stage, to create a platform which will enable the voices of even the smallest businesses to be heard. The rural sector is a very special place to work. In every corner of the British Isles you will find unique rural businesses, from farmers to solicitors, butchers to illustrators, who at first glance could not be more different. Yet we all face many of the same challenges. Whether you face issues relating to connectivity and infrastructure, attracting and retaining employees, or rural isolation, there are numerous challenges that threaten the success of rural businesses. More and more frequently we are seeing shocking headlines on the theme that rural areas are being “left behind”. While we firmly believe that the rural sector is a far more resilient and successful place than these publications give credit, we do face real difficulties. In these turbulent political times it is imperative that we secure a brighter future for rural Britain. We fully support the important work of those organisations who lobby the government on rural issues, however this is not a role we envision for the Rural Business Group. Instead of speaking on their behalf, we wish to raise up the voices of our community of members, so that their concerns may be heard by those in a position to make real change. To this end, over the last twelve months we have been developing a relationship with Downing Street and wider Westminster. 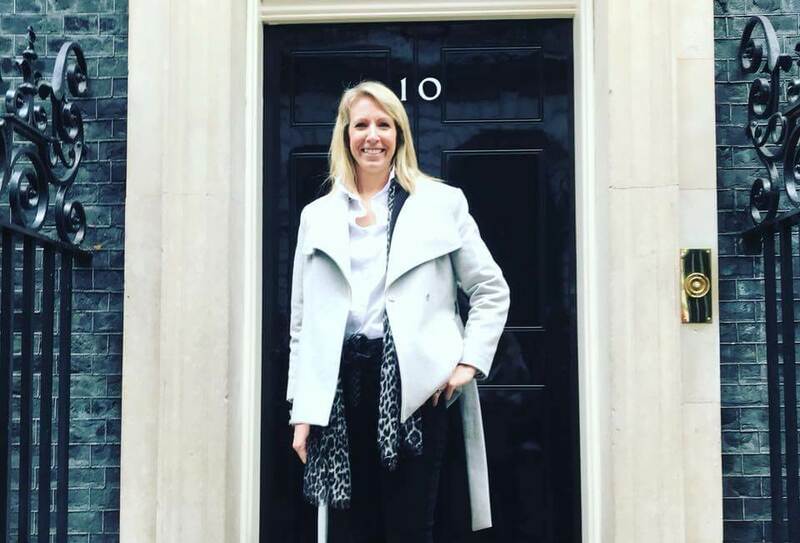 As a result, The Rural Business Group has been invited to bring a delegation of our past winners and entrants from the Rural Business Awards to attend a Roundtable discussion at Number 10. The Roundtable, which will hopefully be the first of many, will take place on 27th September. It will be hosted by Niamh Mulholland, Business Relations Manager within the Prime Ministers Team, and will focus on the challenges that we are currently facing as rural businesses, we will also explore thoughts and ideas about how we can address these challenges in order to have a real, sustainable impact on our rural communities – enabling us to not only survive but to thrive. Joining us at this event will be representatives from Field Nurse, Rural Maps, Hoe Grange Holidays, Landmark Systems, Gravity Digital, Derriere Equestrian, Cotswold Distillery, Mike Wye & Associates, Barham Village Store, Woldtop Brewery, James Kittow Butchers & Graziers, E. J. Churchill, Yurts for Life, and Konzepts. These businesses have been hand-selected on the basis that they will each contribute their expertise on a different aspect of the rural sector. Their success in their respective fields gives them personal experience of overcoming some of the most difficult challenges rural businesses face. The delegation will attend a lunch prior to the Roundtable, which has been kindly sponsored by TSB. If you would like to be a part of The Rural Business Group, a membership organisation which is fast becoming a voice for rural businesses across the UK, you can for just a small monthly fee. Go to the website: https://www.ruralbusinessgroup.co.uk/join-us/ to find out more.